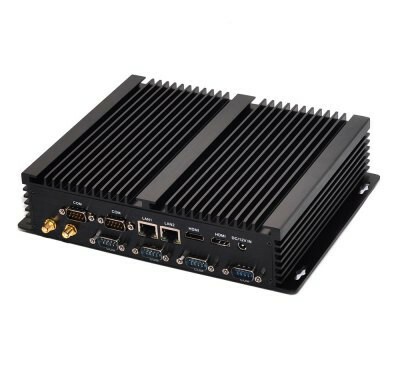 Still TV Boxes with Amlogic S905 are of great interest and non stop you can find some new and good-looking TV Boxes with this SoC. 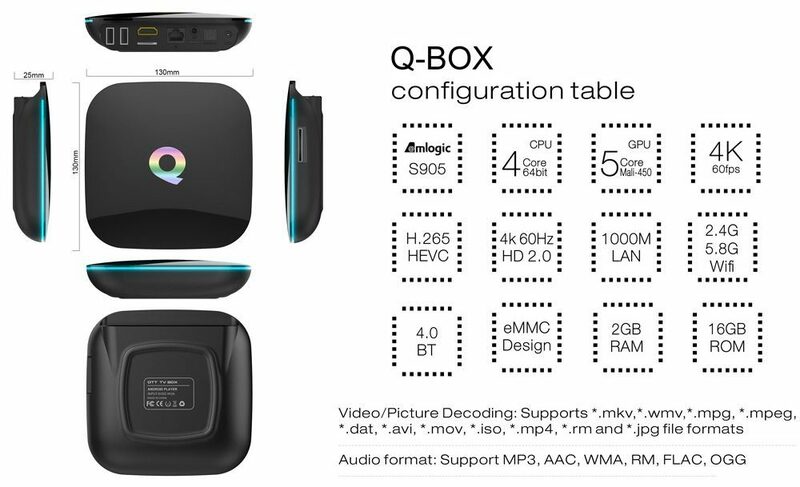 Today we want to show you a new TV Box called Q-Box. The Q-Box TV Box we found on Gearbest for $57.49 (flash sale) + free shipping. Besides flash sale using coupon code: GBQ , Q-Box TV Box can be purchased for $58.68 + free shipping. Apart from the aesthetic and nice design inside Q-Box we can also be found 2GB RAM and 16GB Flash for data. TV Box also has 802.11 b/g/n and for a wired connection we find Gigabit Ethernet. Device runs on Android 5.1. 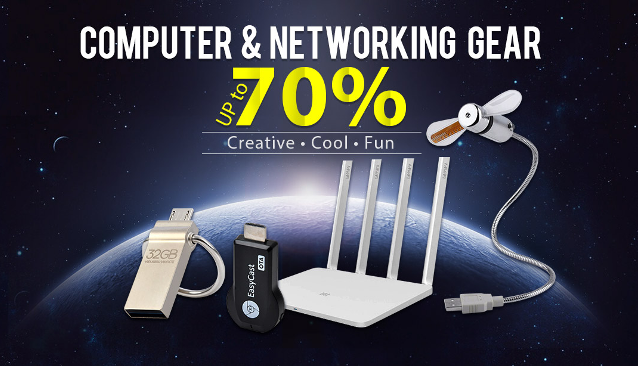 In the package you will find: Q-BOX TV Box, Power Adapter, HDMI Cable, Remote Control, English Manual. 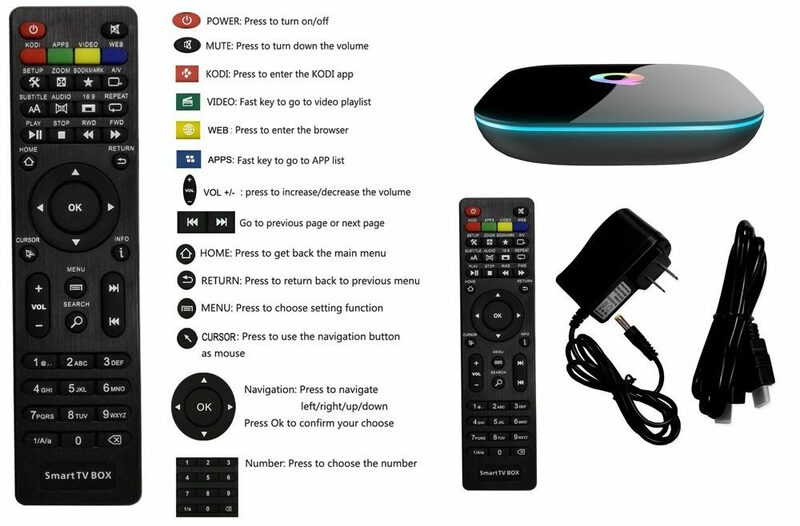 Remote control has a lot of pre-programmed buttons for easier use TV Box. 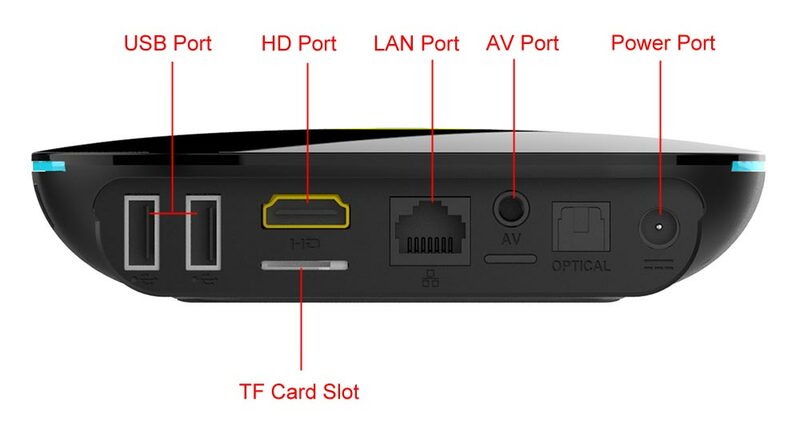 As we said at the beginning, this aesthetically made TV Box is available for $57.49 (flash sale) + free shipping. 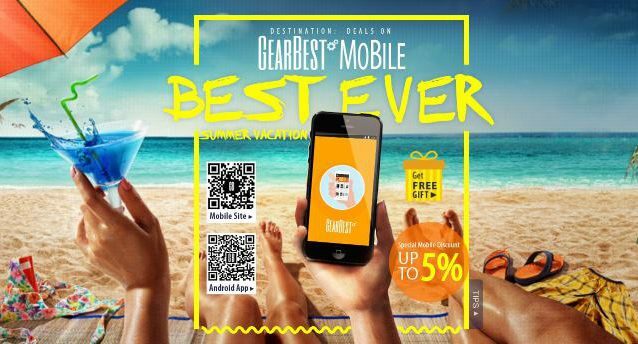 Using coupon code: GBQ (byond flash sales), Q-Box TV Box can be purchased for $58.68 + free shipping.